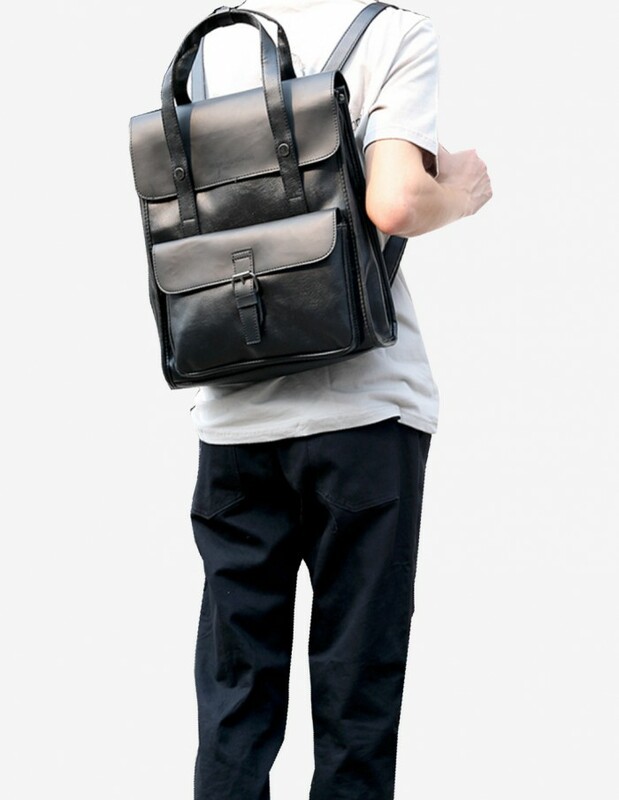 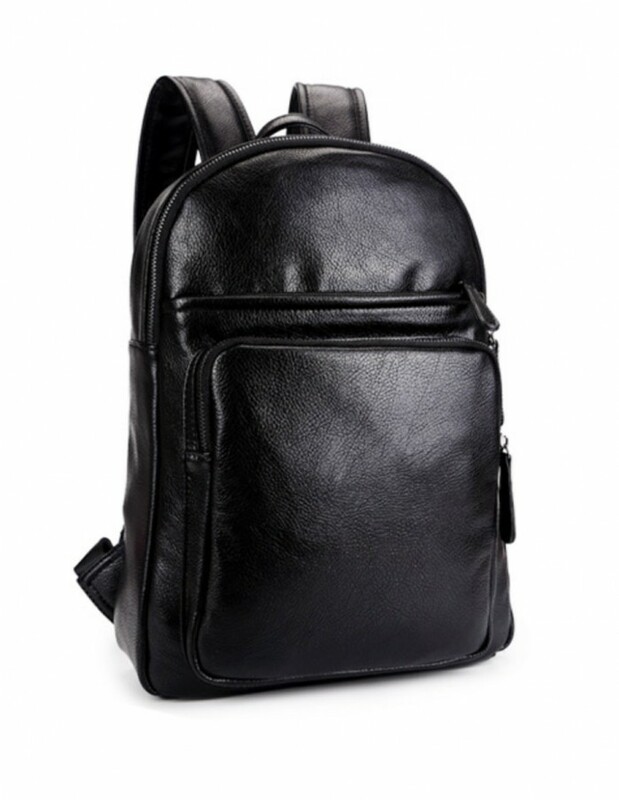 Structured and sleek, the Kasugai City Backpack is made for the modern professional. 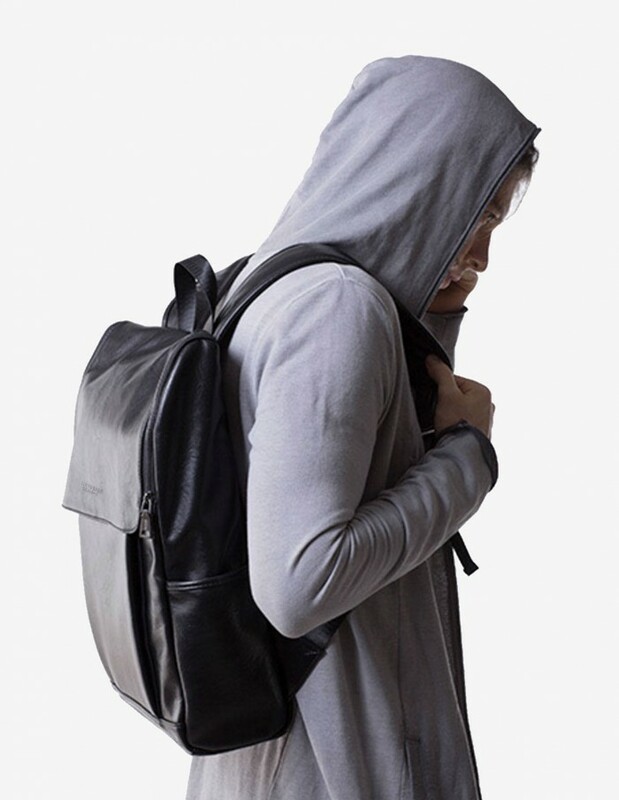 Taking inspirations from the Japanese Randoseru Backpack in a modern interpretation, this bag carries the essentials for you to get your work done anywhere you want. 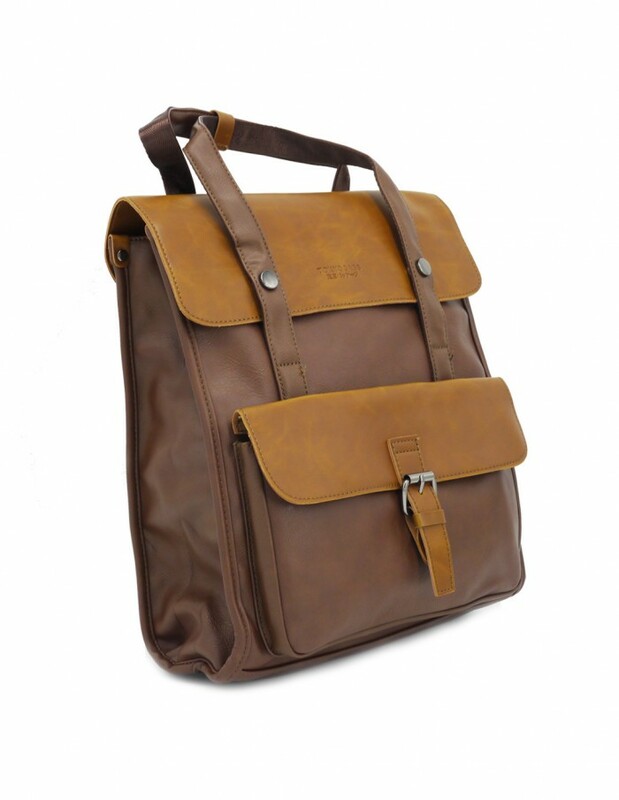 Ideal for daily commutes or weekend adventures. 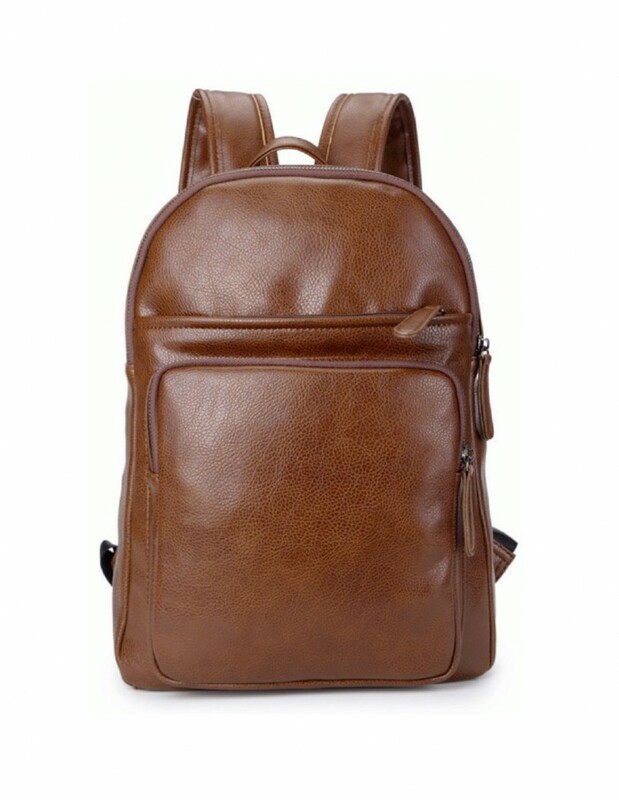 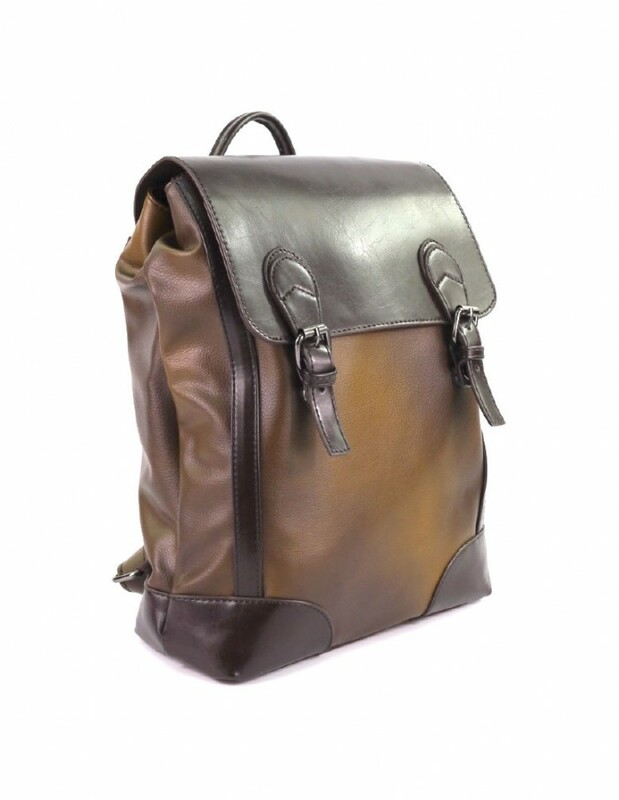 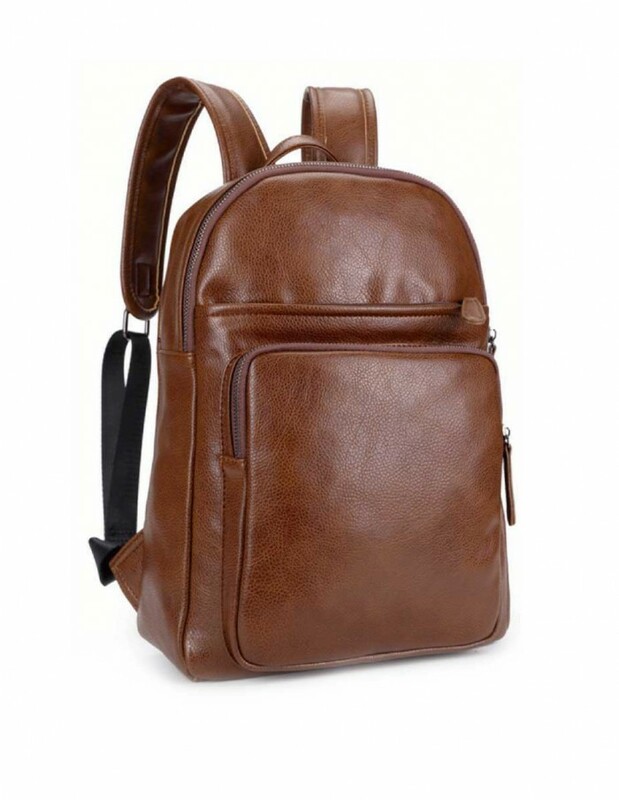 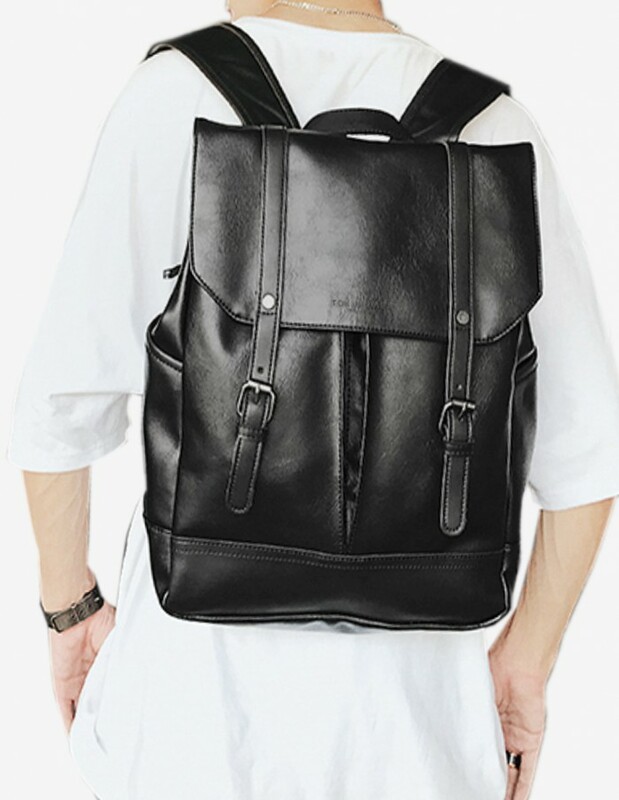 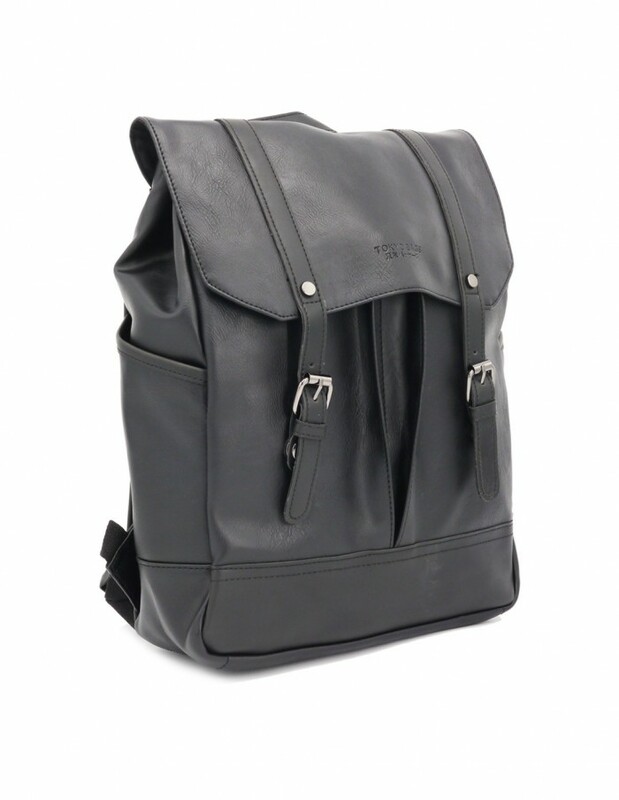 Crafted with our proprietary vegan leather, our Kasugai City Backpack is has great highly water-resistant properties while being able to age beautifully with time.